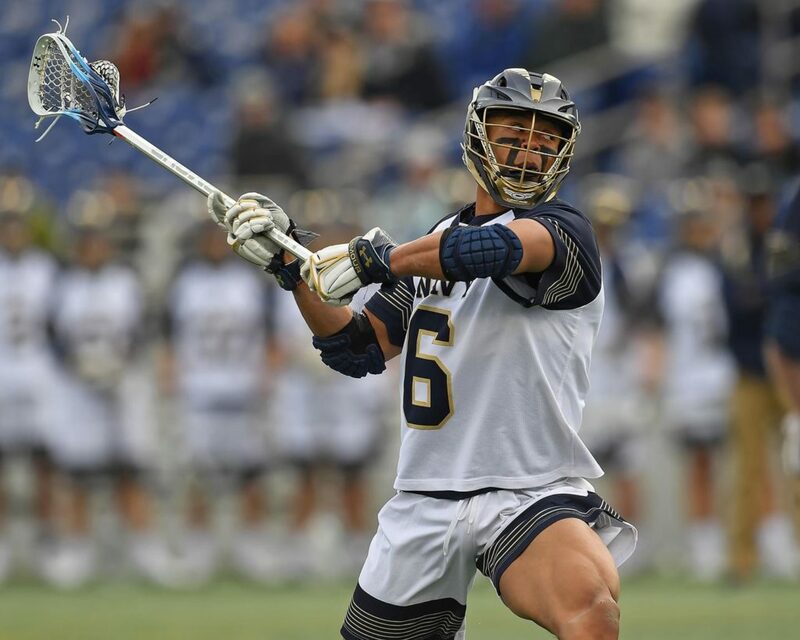 The Navy Midshipmen will host the Lehigh Mountain Hawks for men’s lacrosse action at noon on Saturday at Navy Marine Corps Memorial Stadium. The 17th-ranked Mountain Hawks come storming into Annapolis on a four-game winning streak. Undefeated in the Patriot League (3-0), Lehigh is 5-3 overall this season. Meanwhile, Navy’s 18-5 loss to Loyola last weekend is still stinging. The Mids are 2-1 in conference play and 4-3 on the year. Leading Lehigh on offense will be senior attackman, Lucas Spence. He tops the Mountain Hawks with 25 points on 13 goals and 12 assists this season. With nine goals and 11 assists, fellow senior attackman, Tristan Rai has added 20 points to the Lehigh cause in 2019. It is senior midfielder, Alex Tumminello, however, who leads the team with 16 goals. Backing up Lehigh’s triple-headed offense threat, will be All-American defenseman, Craig Chick. His 2.38 caused turnovers per game is 10th-best in the country. 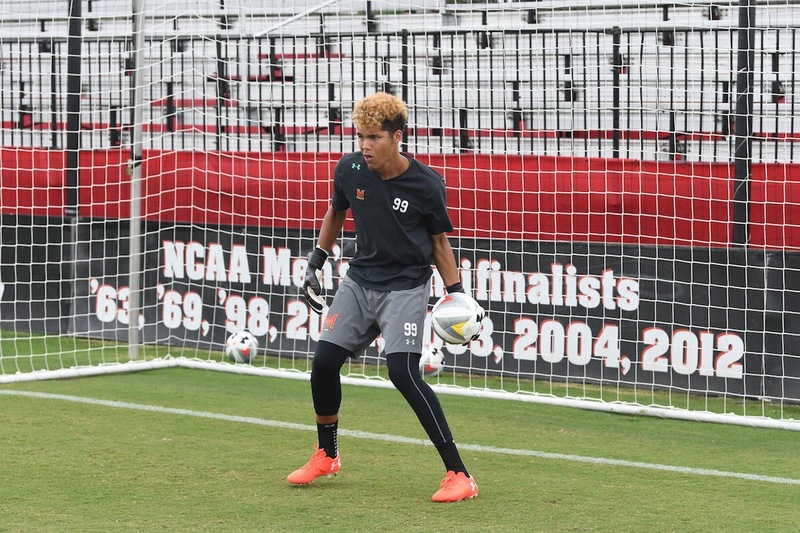 Sophomore goalkeeper, James Spence, also ranks nationally with a sixth-best 8.64 goals against average. Additionally, Conor Gaffnes’ 69.5 faceoff winning percentage is third in Division I lacrosse. Navy will answer Gaffnes success at faceoffs with Nick Barry who was named the Patriot League Faceoff Specialist of the Week on Monday. 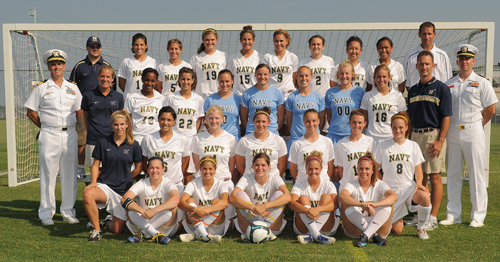 Barry won 17 of 23 draws in the Midshipmen’s loss to Loyola last Saturday. Ryan Wade will once again be looking to extend his point-scoring streaking. Standing at 31 games, the senior midfielder’s streak is 11th longest in the nation. Sophomore midfielder, Michael Foster, has excelled in conference play this season for Navy. His nine points in the Mids’ three Patriot League games ties Foster for second place in league scoring. The Mountain Hawks are riding high on four straight wins. 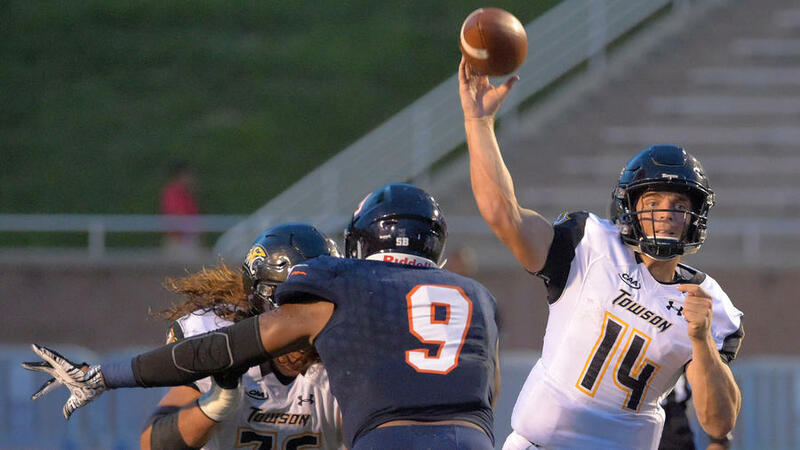 The Midshipmen are looking for revenge from last week’s drubbing. 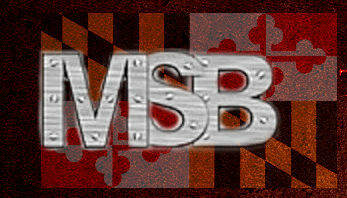 With emotions charged in both the stands and on the field, an upset brews in Annapolis at high noon.